During the early and mid 1930’s citizens of the county and town of Refugio, Texas envisioned a community hospital. Inhabitants of the place felt that with the exception of Corpus Christi’s Spohn Hospital, facilities in the immediate area were inadequate. A new highway had been constructed through the county, oil lands were being developed in the region and there was a sizeable increase in farm population; items such as these led public minded citizens of the area to believe more hospitals would be needed. Certainly, the town of Refugio, with a population exceeding 3,000 souls, by March, 1937, needed its own hospital. By that year there seemed to be little opposition to such an institution, the chief problem being a suitable site for its location. City property was unavailable as it was encumbered by oil leases and producing wells. Thus the hospital continued to be nothing more than a dream until Joe C. Heard, a prominent local resident, decided to convert the dream into reality. Heard, who was secretary for both the town and its Chamber of Commerce, worked quietly, but steadily, throughout 1937, on a plan which he presented to the Martin McDonald Post Number 298 of the American Legion. He acquainted the Legion with his idea at the regular monthly meeting on February 23, 1938. That night he proposed that the Legion sponsor the construction of a $150,000 county hospital. 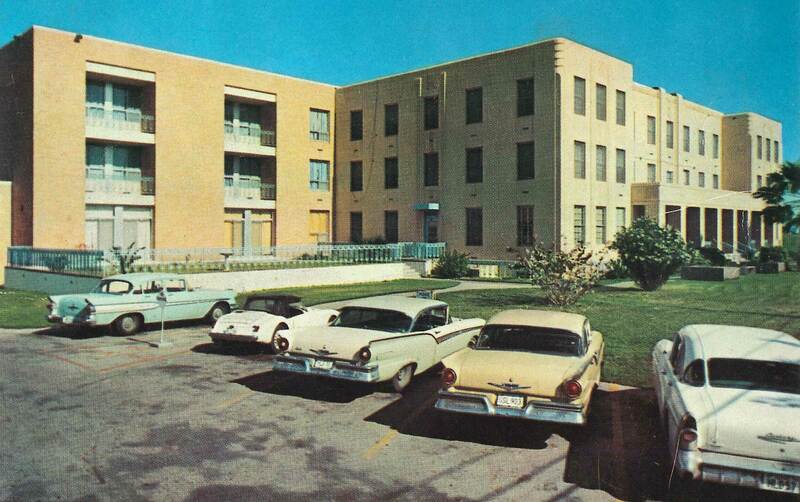 Refugio County Memorial Hospital admitted its first patient on February 2, 1940. Since then, we have provided continuous service to the citizens of Refugio County. The original hospital was expanded in 1962 and then again in 2009. It was originally operated by several religious orders and in May of 1974, the county took over the entire operation. Early in 1977, the 65th Texas Legislature authorized the creation of the hospital district and this was confirmed by public vote on May 1, 1977. The mission of Refugio County Memorial Hospital (RCMHD) is to provide and promote quality healthcare to the citizens of our county. 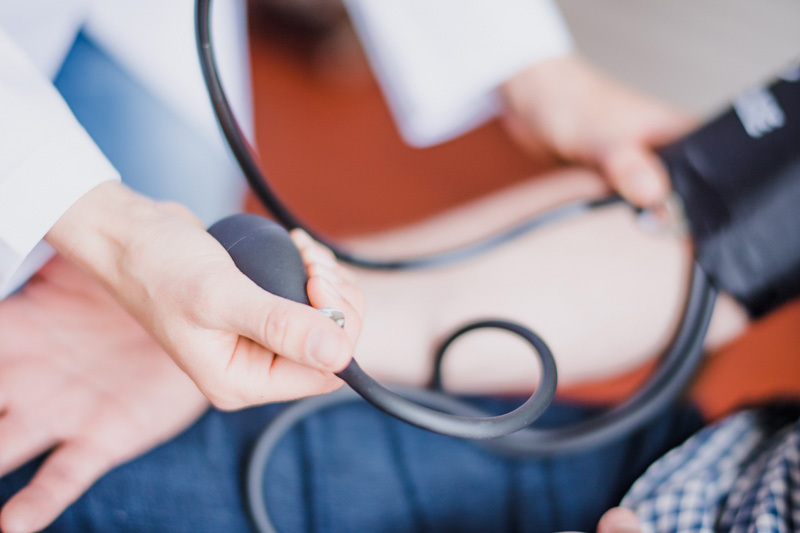 Through our hospital, rural health clinics, wellness center, and specialty clinic we are striving to provide primary healthcare to our patients in Refugio County. Your welfare is a sacred trust to us and we take great pride in the care we deliver to our patients. Whether you need emergency trauma care, routine surgery, minor illness care, or rehabilitation in our swing bed program, we are here for you. RCMHD welcomes your suggestions as we continue to improve our healthcare services. Russell Mascarenhas, MD serves as Medical Director for the Refugio Rural Health Clinic and the Austwell-Tivoli Medical Clinic. 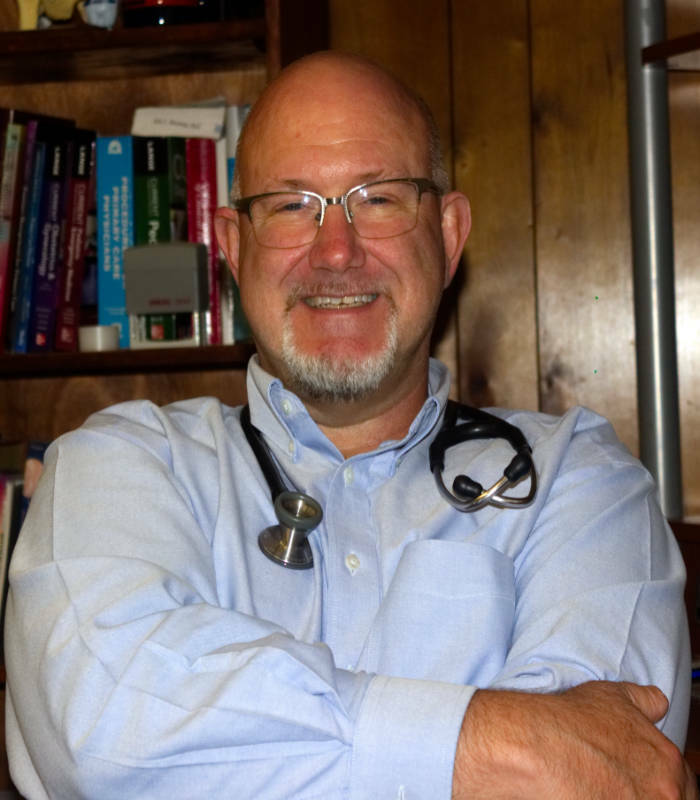 His primary location practice is at the Refugio Rural Health Clinic; however, he works two days a month at the Austwell-Tivoli Medical Clinic. He also serves as Chief of Staff and EMS Medical Director for Refugio County Memorial Hospital. Dr. Mascarenhas is Board Certified in Internal Medicine and has been associated with the hospital and its rural health clinics since September of 1999. John Wineman is the primary practioner at Woodsboro Medical Clinic and is supervised by Dr. Russell Mascarenhas. Mr. Wineman has been with Woodsboro Medical Clinic since it was opened in June of 2000. He will see and treat patients of all ages and is proficient in Texas Health Steps for children on the Medicaid Program. Mr. Wineman and his wife live in Refugio and have three children who attend school at Refugio ISD. Kayla Staples graduated in May 2011 from Texas A&M University-Corpus Christi with a Master’s of Science in Nursing. She is certified through the American Academy of Nurse Practitioners as a Family Nurse Practitioner. She works at the Refugio Rural Health Clinic and Austwell-Tivoli Medical Clinic. She works at the Woodsboro Medical Clinic when needed. Kayla encourages preventive care and enjoys the teaching aspect of the medical field. Kayla is a Christian and realizes the importance of faith in the healing process. She is a lifelong horseback rider and has been involved in ranching since her childhood. As a result, she is interested in ranch and farm safety. Kayla is proud to work in Refugio County helping the people of her home county. 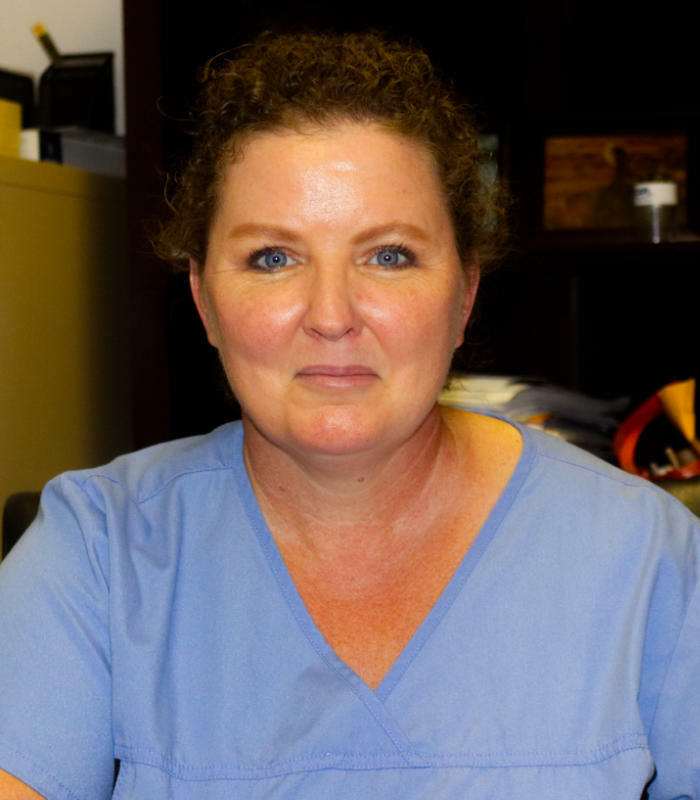 Donna McMahan is a long-time Woodsboro resident and graduated from Texas A&M Corpus Christi with a Masters Degree of Science as a Family Nurse Practitioner. 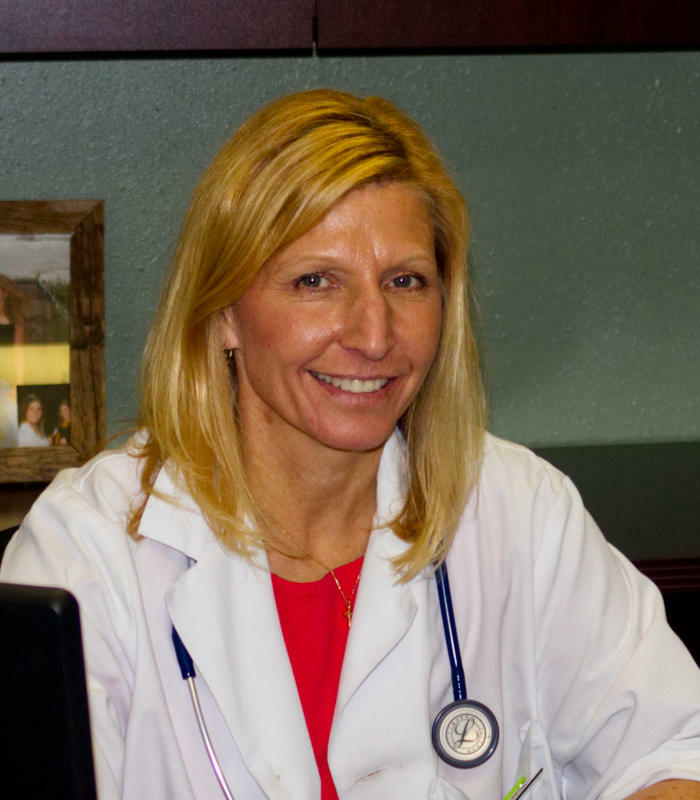 She has over 22 years experience as an FNP and is experienced in Family Practice, Women’s Wellness and Health, Insurance/Sports/TXDOT physicals, Texas Health Steps and has also worked in the Emergency Department of a Corpus Christi Hospital. Donna is married to Rick McMahan of Woodsboro and they have one daughter, Alyssa. In her spare time, Donna likes to fish, exercise and snow ski. She is currently pursuing a Doctor of Nursing Practice (DNP) at Texas A&M Corpus Christi. Donna not only has a stellar reputation as a quality healthcare provider, she is a local resident vetted in the community.